This last week has been rather busy, with a few official launches and more rumors about upcoming devices. In addition to new phones from Xiaomi and Huawei, OnePlus has made headlines with confirmation of a divisive design feature. 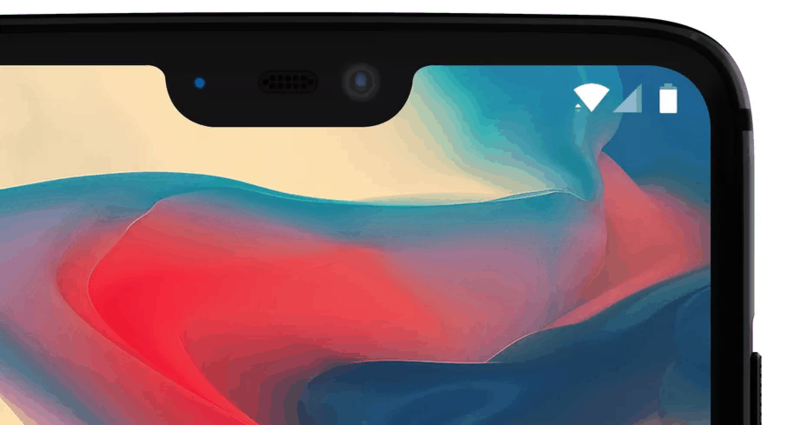 We had an inkling that it was coming after seeing it on leaked images, but now OnePlus has confirmed it will be embracing the notch. In an interview with The Verge, CEO Carl Pei confirmed the notch is coming to the OnePlus 6, although that name is still not certain. The reason given for including the notch is to provide as much screen real-estate as possible. However, this could become a PR nightmare for OnePlus. Pei has already deleted his tweet promoting the story from The Verge, and he’s also published a response on the OnePlus Forums. With the design almost certainly finalized ahead of mass-production, it looks like OnePlus fans will have to get used to the notch if they want to buy the next flagship from the Chinese OEM. Xiaomi has officially unveiled the Mi Mix 2S at an event in China. The follow up to the Mi Mix continues with the uninterrupted display design, with no need for a notch at the top since the camera and other sensors are in the bottom bezel. The device sports a 5.99-inch IPS LCD display, with a resolution of 2160 x 1080. Powering the Mi Mix 2S is the Snapdragon 845 SoC, which has been coupled with up to 8GB of RAM. On the storage front, we have options ranging from 64GB all the way up to 256GB. The big story here is the new dual-camera system. 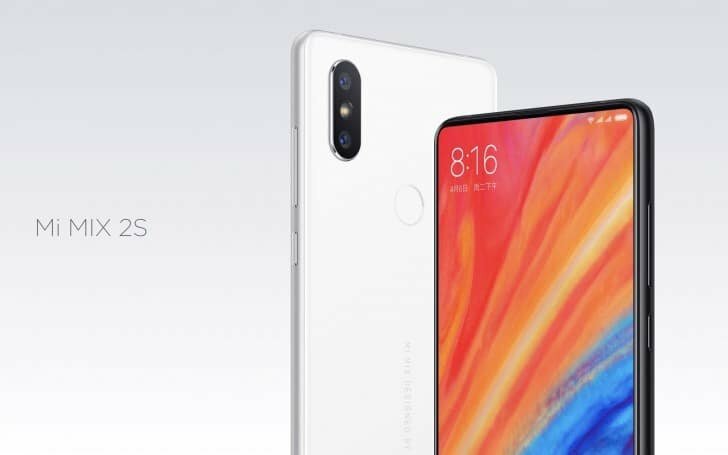 Xiaomi has included dual-12MP sensors, with one telephoto lens and an additional wide-angle lens. These combine to achieve a score of 101 from DxOMark. If you trust such metrics, it means the Mi Mix2S outranks even the Pixel 2. 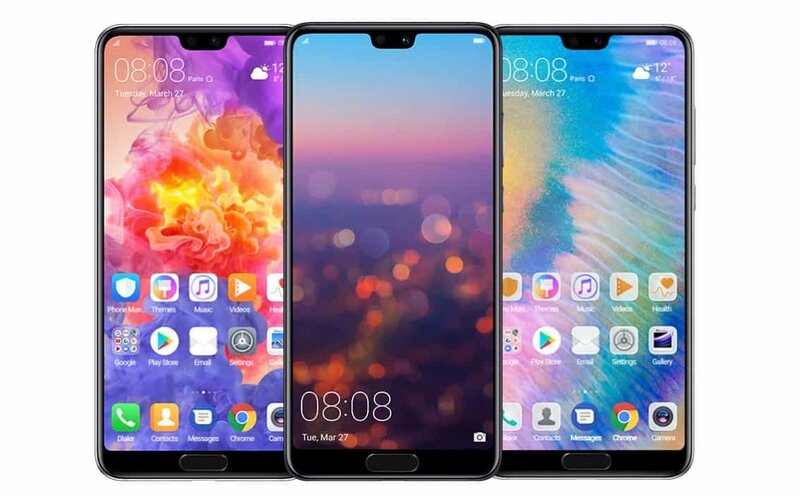 We have been seeing a slew of leaks and rumors regarding Huawei’s upcoming flagship devices. The company held an event in Paris to show off the Huawei P20 and P20 Pro. The downside to both of these devices is that Huawei will not be releasing them here in the US. This means that we’ll be stuck looking from afar at Huawei’s gorgeous new flagships. Earlier in the week, Motorola confirmed it will be launching new smartphones in April. It seems that those devices will be the Moto G6, G6 Plus, and G6 Play. This comes after Motorola’s first new phones of 2018 were leaked from a retailer who will be stocking them. The images reveal that all three devices will rest in either the budget or mid-range market. 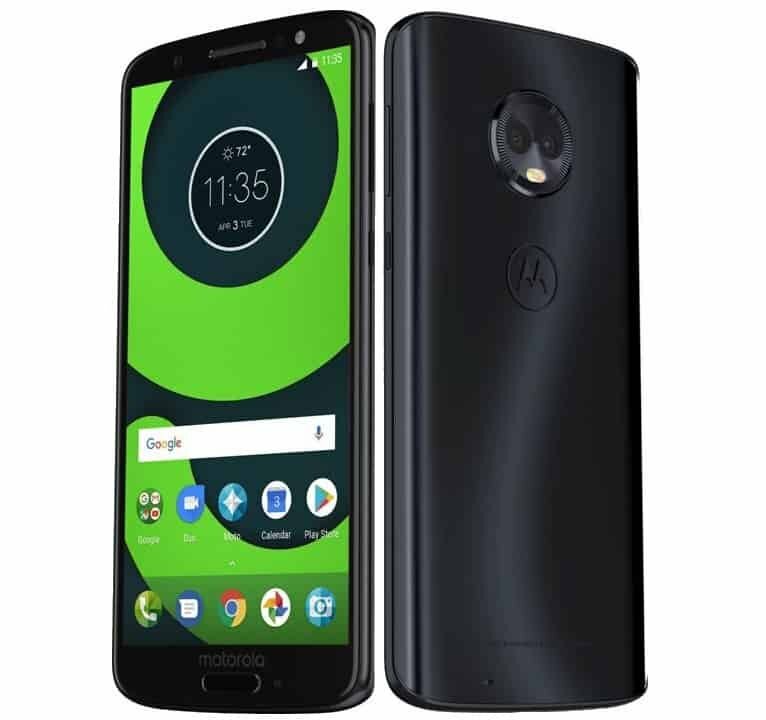 We could see the Moto G6 lineup as soon as April 3rd, but Motorola and Lenovo have kept quiet about any specific launch events. Despite Samsung aiming high on the Galaxy S9, sales have not been as strong as anticipated. This has led to a few rumors that the Galaxy Note 9 will be released early. 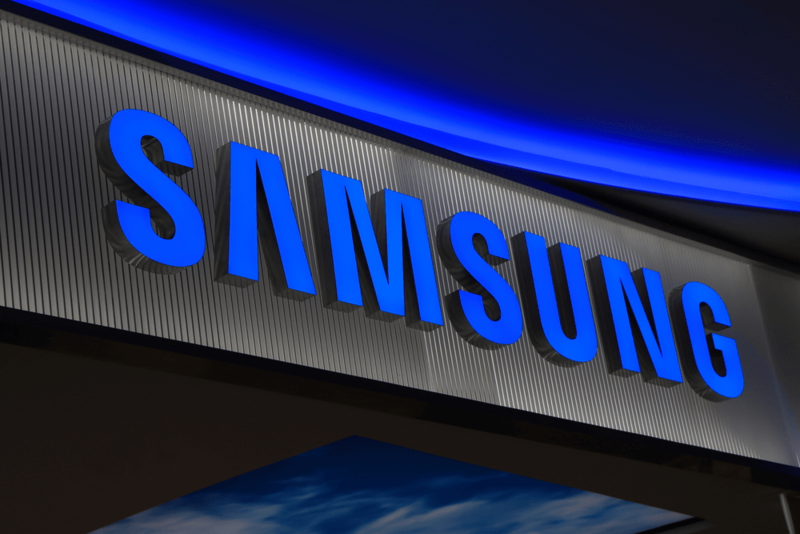 The report claims that Samsung has moved up its manufacturing process. This could mean that the launch date for the Note 9 is brought forward to July or August. As expected, Samsung has not yet revealed anything official about the upcoming device. Palm was a fan-favorite for years before webOS failed in the face of strong competition from Android and iOS. Many of the features that have made their way to current devices were originally introduced by Palm. While rumors have been swirling about a resurgence of the Palm brand for years, it seems they are coming to fruition. The brand was purchased by TCL, who also makes BlackBerry-branded phones, back in 2015. Now, it seems that Verizon and TCL will be launching a new Palm device running Android later this year. Many devices are still being updated to Android 8.0 Oreo after it was launched last year. However, a few OEM’s have been skipping Android 8.0 and moving directly to Android 8.1. 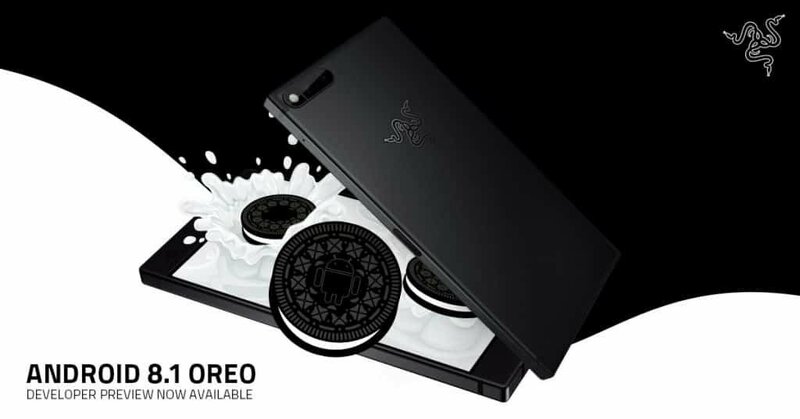 Razer is the latest company to skip the first version of Oreo. The maker of premium gaming computer hardware has released a new developer preview for the Razer Phone which is based on Android 8.1. One of the biggest complaints regarding the Google Home Mini is that the speaker output is not up to par. However, a new update has been made available which makes it possible to fix this issue. Google has released new firmware update which allows you to pair the device with a Bluetooth speaker of your choice. Users will now be able to ask the Assistant to play music and expect higher quality sound. 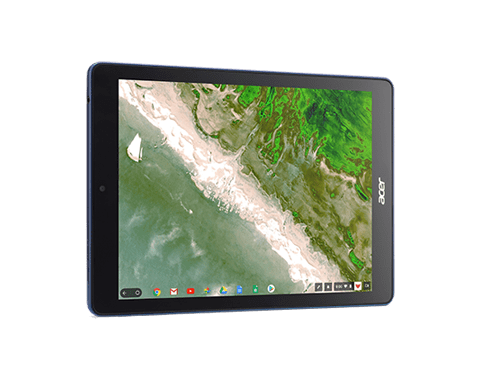 Android tablets have largely failed to deliver acceptable performance, and there’s been talk for some time that Chrome OS tablets could be on their way. Acer has become the first OEM to the punch, with the Chromebook Tab 10. The device is geared towards the education market but will be available to everyone starting in May. It features similar specs to those found in the Samsung Chromebook Plus, minus the keyboard. Pricing for the Acer Chromebook Tab 10 will start at $329. Samsung is notorious for being slow when it comes to releasing software updates. 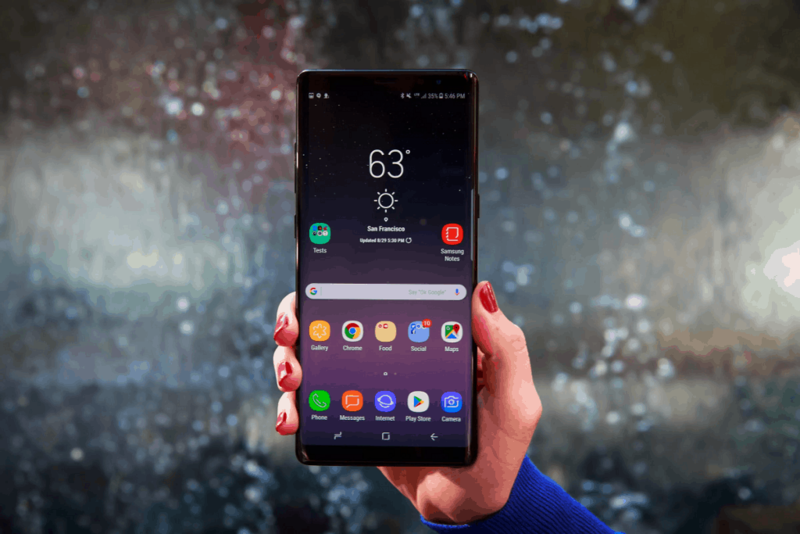 The Galaxy Note 8 was launched back in September, a month after Android Oreo was launched, but has yet to see the Android 8.0 update. It seems that Samsung is finally ready to play catch up, as the company has confirmed Oreo is coming. The Korean OEM has stated that all Galaxy Note 8 devices in the US will receive Android Oreo within the next two to three weeks.